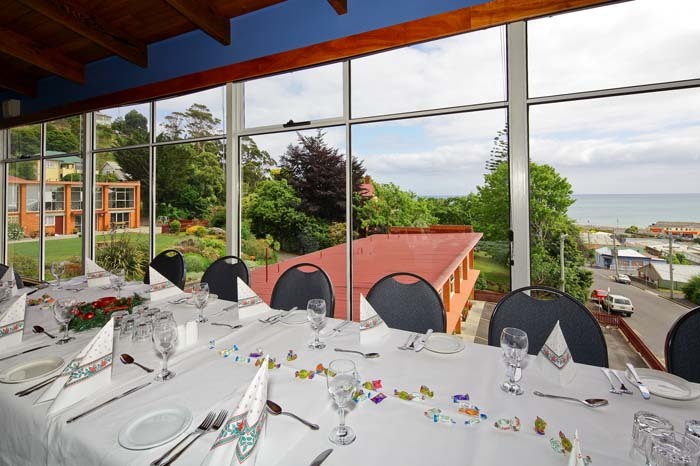 Our Function Centre is available for group bookings for breakfast, lunch and dinner. 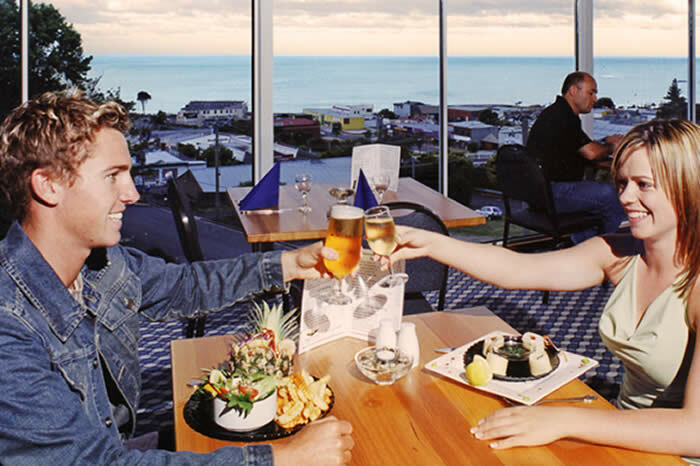 It has stunning views of the ocean and Burnie’s city lights. A la carte or set menus can be tailored to suit your needs and budget. Our licensed bar has an extensive wine list, and a large selection of beers, spirits and liqueurs, perfect for mixing pre dinner drinks or refreshing cocktails. Enjoy a drink in our comfortable lounge area or by our wood fire. Monday through to Friday inclusive, we offer a buffet breakfast in our restaurant. Served between 6:30am and 9:00am, the buffet includes juices, cereals, fresh fruit and bakery items. Cooked Breakfasts are also available and are made to order. Our buffet is overlooking the ocean, and is the perfect setting to watch a new day begin. Room Service is available for breakfast 7 days a week. 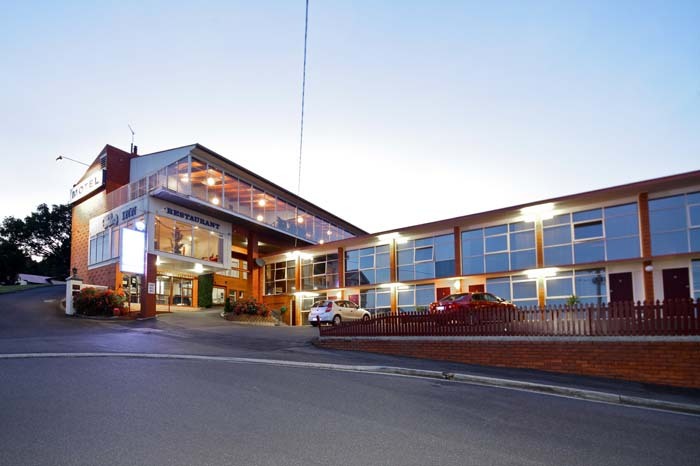 We also offer full meeting and convention facilities. Our Function Set Menus are designed to make your menu choice easier for large functions. Ranging in price, there is a menu to suit every budget and alterations may be made for more specific requirements. A minimum of 30 people is required for a function menu to be applicable. Please contact us for more details. Weller's Inn Restaurant caters for end of year Christmas parties on Friday and Saturday nights from late November through December. Our Christmas Set Menus range in price and include a delicious 3 course meal and decorations on the table (ie bon bons, party poppers and assorted lollies). A minimum of 30 people is required for a function menu to be applicablePlease contact us for more details.